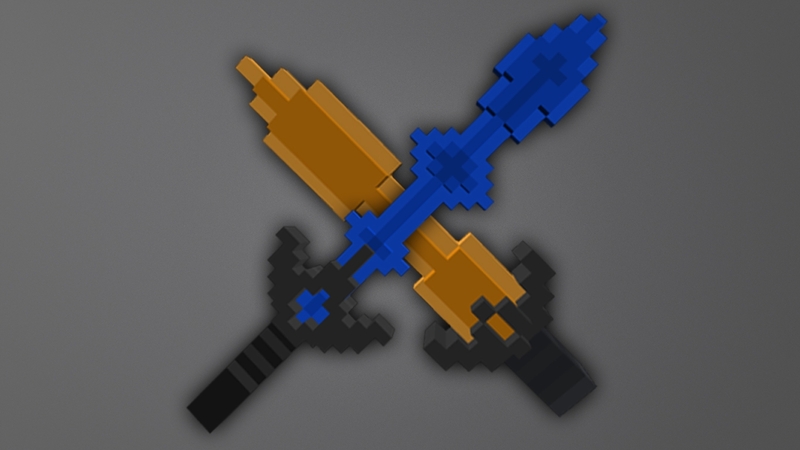 Cube World Mods » Optional » Plug-Ins & Patches » Weapon Pack ! 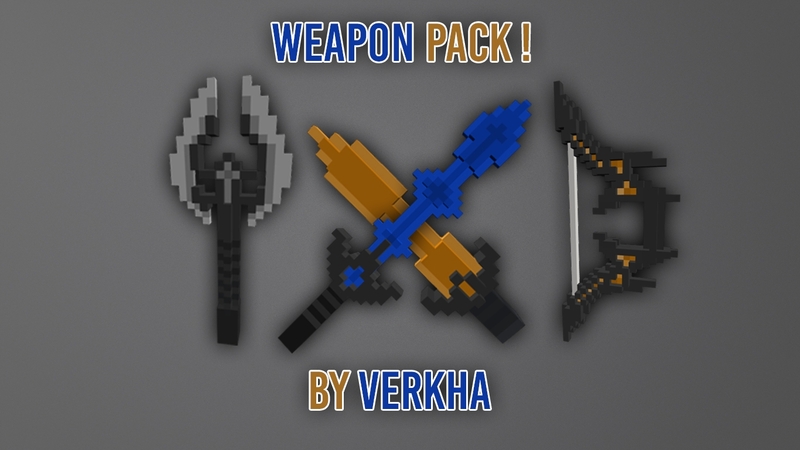 This is a weapon pack that change color depending of the rarity of the weapon ! If you have problems with it, say it to me in the comment section. I hope you will like it ! Where do i put this mod in my Cube World folder or in patches folder cause neither of them seem to work? Does this follow the colours already set out by the game? e.g. green then blue then purple then yellow then red.